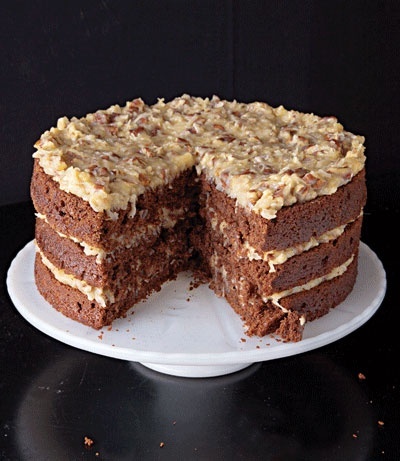 Contrary to popular belief, German chocolate cake did not originate in Germany. Its roots can be traced back to 1852 when American Sam German developed a type of dark baking chocolate for the American Baker’s Chocolate Company. The brand name of the product, Baker’s German’s Sweet Chocolate, was named in honor of him. Baker’s German’s Sweet Chocolate was used to make the first German Chocolate Cake in 1957.